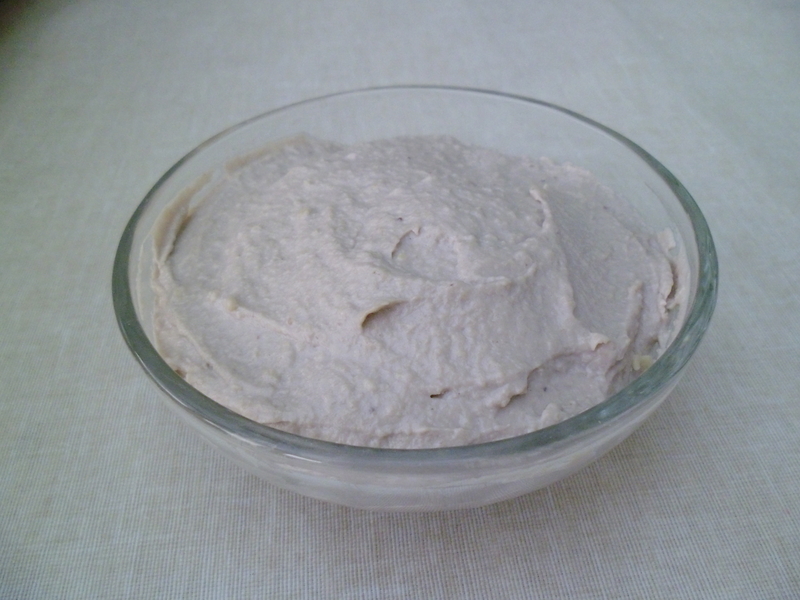 This vegan cashew cream is so simple to make and it is the perfect alternative if you are intolerant to dairy. It is delicious served with strawberries or spread in a Victoria sponge cake! Soak the cashew nuts overnight. The next day drain them and add them to a blender along with the chopped banana. Blend until it forms a smooth cream. Transfer the cream into a container.